What’s the Role of 3D Printing in Embedded Systems? 3D printing has gone from being a technology on the outskirts of embedded system design, to one that’s becoming a common tool for many design teams. On one hand people are crafting 3D printed enclosures of electronic systems—either for prototyping or end use. On the other hand, the idea of embedding electronic circuitry within 3D printed materials has gained momentum. To gather insights on these technology and design trends, I spoke with expert representatives from four innovative companies in the 3D printer business. JEFF CHILD: 3D printing has evolved into a key technology for the design and development of embedded electronics-based systems. What do you see as the important trends today along those lines? MARK NORFOLK: Historically, electronics embedded using 3D printing has been relegated to embedding wires or 3D printed conductors in a 3D printed polymer. Recent advancement in solid state metal 3D printing has enabled engineers to now bury electronics into metal 3D printed components. Ultrasonic Additive Manufacturing (UAM) is a 3D metal printing technology that uses high frequency ultrasonic vibrations to scrub metal foils together layer by layer as opposed to using a directed energy heat source (for example, laser, e-beam and so on). Ultrasonic joining is a solid state (no melting) process, which enables direct integration of temperature sensitive components into the 3D metal part unlike fusion based processes. The low temperature nature allows sensors, communication circuits and actuators to be embedded into fully dense metallic structures for lasting security and reliability. To embed electronics into a metal part, a channel or chamber is cut during the CNC stage of the UAM process. The electronic sensor or circuit is then placed into the void and consolidated with the additive stage. In the case of sensors, metal flow in the UAM process creates a strong mechanical joint between the matrix and sensor material, which in turn enables excellent strain transfer to the metal matrix for stress and temperature measurements (Figure 1). A flat roof can be created over control circuitry allowing for a small air gap that can be potted or sealed. This allows high power electronics to be buried into a copper or aluminum box for high thermal conductivity. Furthermore, 3D printing allows for cooling channels to be printed surrounding the individual high-power components (Figure 2). (a) Packaging concept using metal 3D printing and electronic 3D printing. J.C.: What have been some of the important trends and capabilities in 3D printing materials as they relate to electronic systems? NORFOLK: For Fabrisonic, a significant portion of recent work has been in engineered materials for the interface between electronics and 3D printed metal. For instance, coefficient of thermal expansion (CTE) mismatch is an ever-present problem in traditional manufacturing. Ultrasonic welding allows printing of dissimilar metals in the same part. Thus, a gradient of CTEs can be printed through thickness in a cooling device. Fabrisonic has worked with materials such as molybdenum and invar to address the CTE gap. 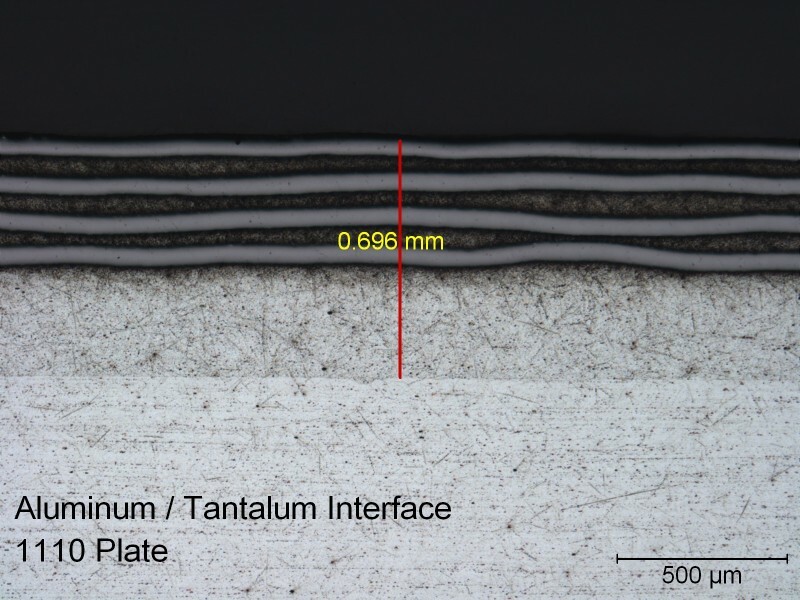 Similarly layers of heavy metals such as tantalum and tungsten have been integrated into 3D printed structures for radiation hardening (Figure 3). J.C.: How have 3D printers used by electronic system developers changed in the past couple years? What changes and advances do you see within the next couple years? J.C.: We’ve talked in general so far about technology trends in 3D printing? What’s an example of a Fabrisonic system that exemplifies those trends in action? 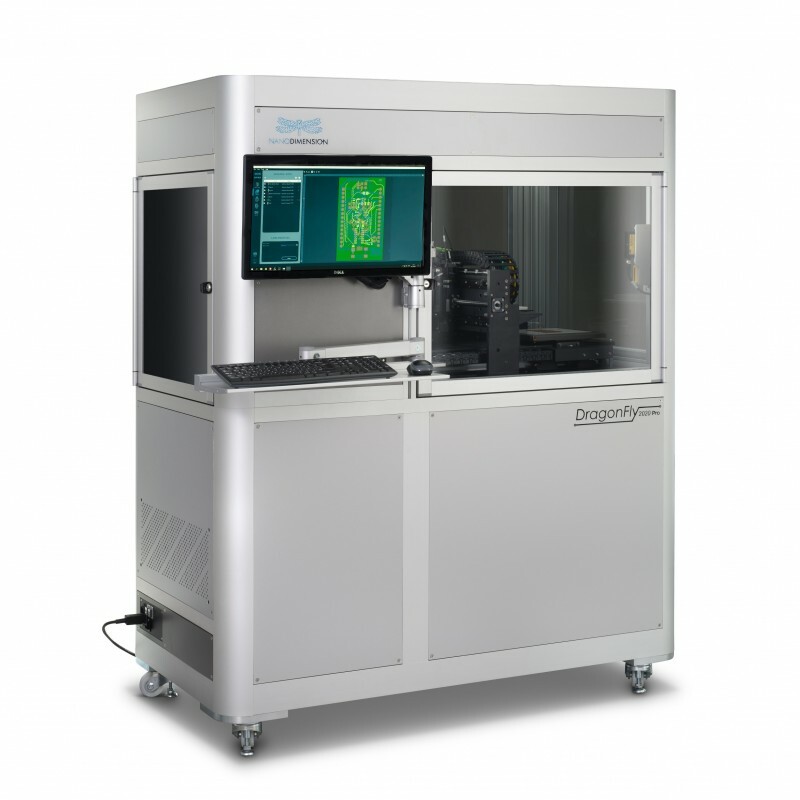 NORFOLK: All of Fabrisonic systems are capable of embedding electronics. UAM is ultrasonic welding on a semi-continuous basis where solid metal objects are built up to a net three-dimensional shape through a succession of welded metal tapes. Through periodic machining operations, detailed features are milled into the object until a final geometry is created by removing excess material. Figure 4 shows a rolling ultrasonic welding system, consisting of two 20,000 Hz ultrasonic transducers and the welding sonotrode. 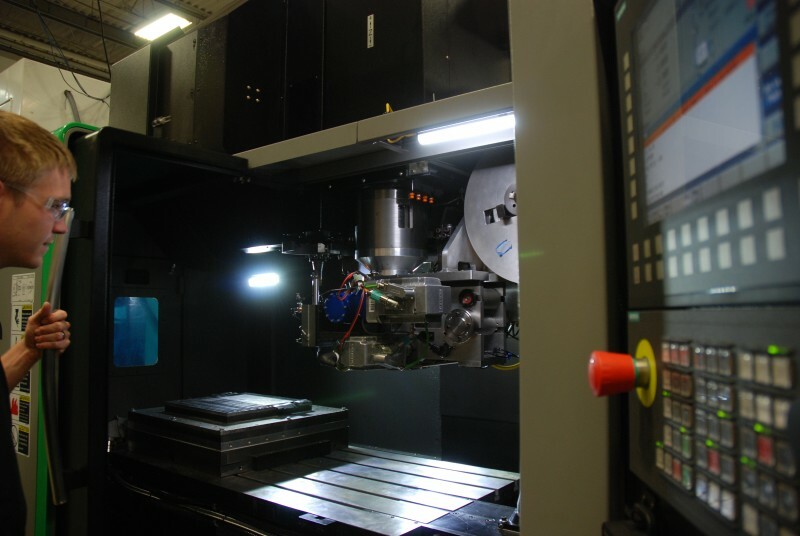 Shown here is a SonicLayer 4000 metal 3D printer based off a traditional 3-axis CNC mill. The ultrasonic “weld head” is another tool in the tool changer and can be swapped at any point for a traditional end mill. The additive “weld head” is used to print parts near net shape, while the CNC stage is used to mil to exact tolerances and to create internal voids for embedding electronics. High-frequency ultrasonic vibrations are locally applied to metal foils, held together under pressure, to create a weld. The vibrations of the transducer are transmitted to the disk-shaped welding sonotrode, which in turn creates an ultrasonic solid-state weld between the thin metal tape and the substrate. The continuous rolling of the sonotrode over the plate welds the entire tape to the plate. Successive layers are welded together to build up height. This process is then repeated until a solid component has been created. CNC contour milling is then used to achieve required tolerances and surface finish. JEFF CHILD: What is your perspective on where 3D printing technology is today in terms of its application in electronic systems? CLÉMENT MOREAU: 3D printing has been used to produce prototypes of enclosures of electronic systems for decades—and now longer and longer series of such enclosures. We have a growing number of customers using additive manufacturing to produce their final product up to tens of thousands of parts. This delays the costly and painful re-industrialization process of moving to mass manufacturing. Printing a full electronics circuit system—like a computer or a phone—is still really far away. But we see some application with 3D printed electronics for simple functions like powering LEDs, wiring a sensor and so on. 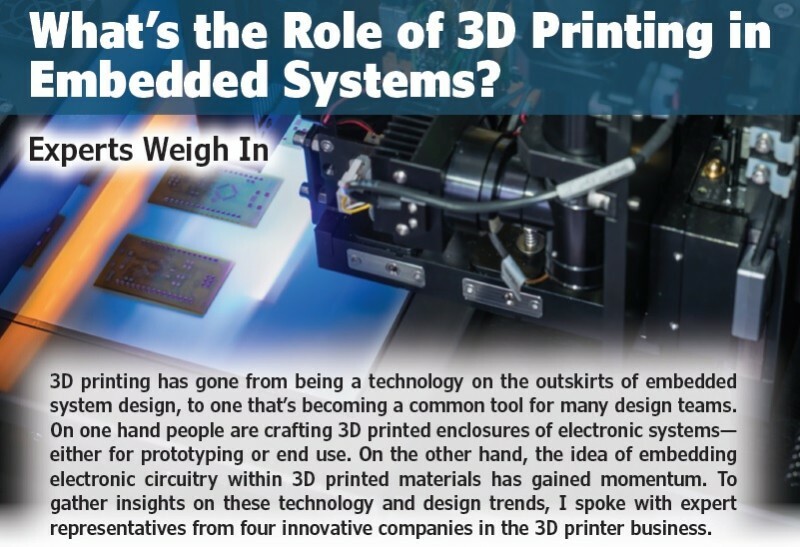 J.C.: When it comes to 3D printed electronics, what do you see as the most important aspect of that capability? MOREAU: For 3D printed electronics, conductivity is key. The capability to print selectively using materials with high conductivity is progressing. J.C.: Sounds like you’re optimistic about where the technology is heading. How do you see 3D printing advancing over the next couple years? MOREAU: 3D printers are definitely evolving in terms of resolution and of versatility in materials. Still, the main use of 3D printing in this context is printing electronic devices enclosure. The ability to print in fire-resistant materials important is very important, for the electrical certification of devices. 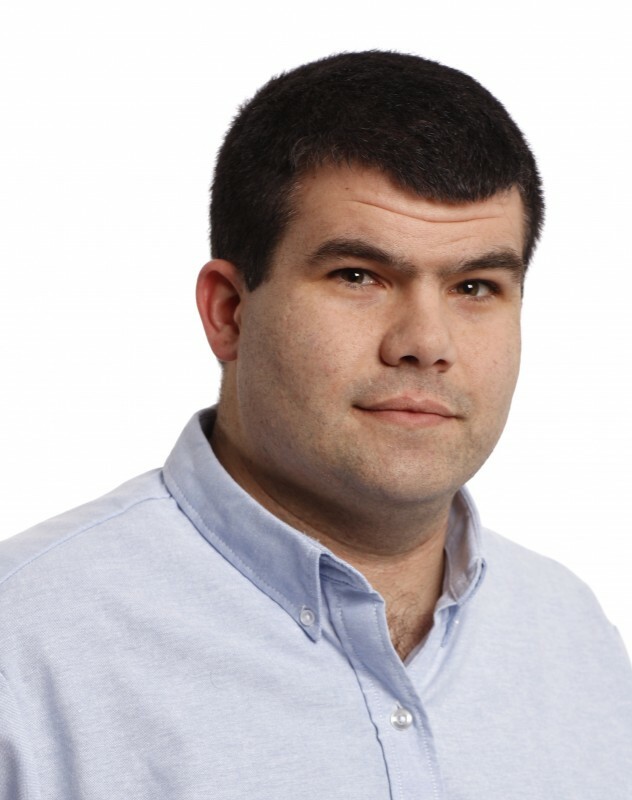 JEFF CHILD: As an application engineer, what’s your perspective on the role 3D printing plays in the design and development of embedded electronics-based systems? 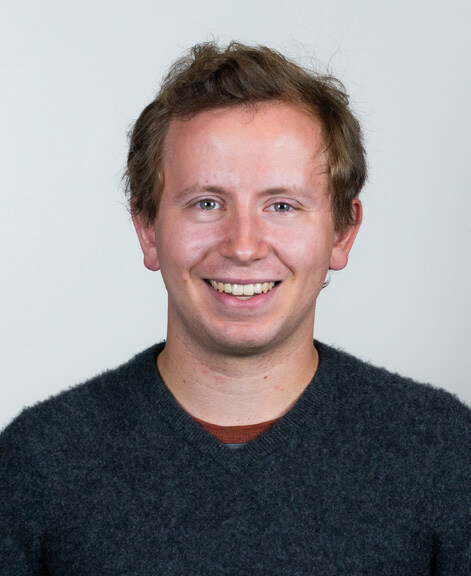 ALEXANDER CREASE: Overall, 3D printing has made it easier for anyone—whether you’re an engineer, designer, artist or manufacturer—to make things. Creating physical models used to be difficult. Either you’d have to pay thousands of dollars and wait weeks for parts to come in, or you’d need to piece something together with what you have on hand. Either way, manufacturing was a large roadblock—especially with multiple prototypes or iterations in the product development cycle. 3D printing has changed all that—serving as a catalyst for simplified production of parts. With regard to electronic systems, 3D printing suddenly makes prototyping, testing and iteration much more efficient and makes it easier to create custom components. A large part of embedded electronics is its integration into its hardware—the system integration. Alan Rencher, CEO of Media Blackout, uses Markforged 3D printers to print custom TV and media equipment and sees high value in the printers. He says “Even on finished products that we used to have machined, if we need a part that is too expensive or physically not able to be manufactured, we can use the printer to make those parts.” The quick turnaround time and low cost of 3D printing means end-use parts are incredibly affordable to create. You can go through multiple iteration cycles in days, improving your product’s function and performance all while cutting costs. There’s also the design freedom inherent to additive manufacturing that allows you to incorporate your electronics into your product seamlessly. Both of those combined mean that—whether you’re working on a prototype or a custom end-use part—you can use 3D printing to create a professional, seamless and efficient integrated system. J.C.: Everyone says that the capabilities of 3D printing are tied to the kinds of materials with which they can print. How do you see that aspect of 3D printing? CREASE: 3D printing materials have only increased in strength and quality. With innovations like Continuous Fiber Fabrication (CFF), 3D printing has expanded from rough ”looks-like” mockups and prototypes to end-use applications, where durable, long lasting parts are needed. These types of high-strength composite materials mean that the critical parts for your electronics housings, fixtures and frames are strong, cost-effective and easy to make. Many electronics companies now turn to high-strength 3D printing to create strong, lightweight setups for their equipment. For example, Radiant Images developed a 360-camera rig (Figure 5) using a Markforged 3D printing system and saw 63% weight savings and 77% manufacturing time savings when compared to its previously machined counterpart. And it functions just the same. 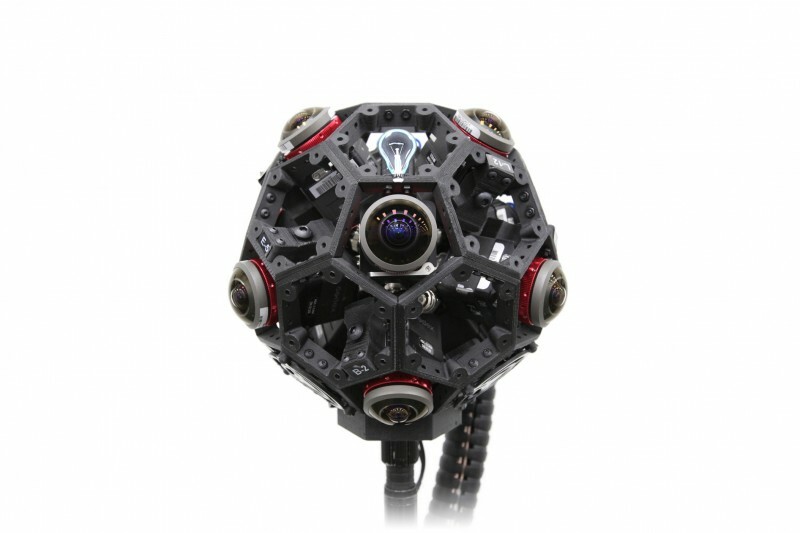 Radiant Images developed this 360-camera rig using a Markforged 3D printing system and saw 63% weight savings and 77% manufacturing time savings when compared to its previously machined counterpart. J.C.: It’s clear that the circle of people comfortable using 3D printers keeps getting wider. What’s behind that trend, and what advances in the future do you see attracting engineers to 3D printing? CREASE: Until recently, 3D printing has been exclusive to mechanical engineers and technicians who know how to design for, operate and repair the machines. Today, a lot of the major improvements to printing we see are in a printer’s ease-of-use. You no longer have to be a trained professional to understand how it all works. It’s getting easier and easier for anyone to design the parts they need, load them into 3D printing software and hit go—then have a part ready in hours. Looking forward, design optimization for 3D printing has been a growing trend. 3D design software can help engineers design parts that are optimized for the printing process. This not only makes printing even more accessible, but also allows for performance optimization of the parts you need. The introduction of powerful software tools that do the design thinking for you to make parts lighter, stronger, and more effective is something many engineers will be able to take advantage of to create high-performance designs right off the bat. That paves the way for more creativity and innovation in product design. 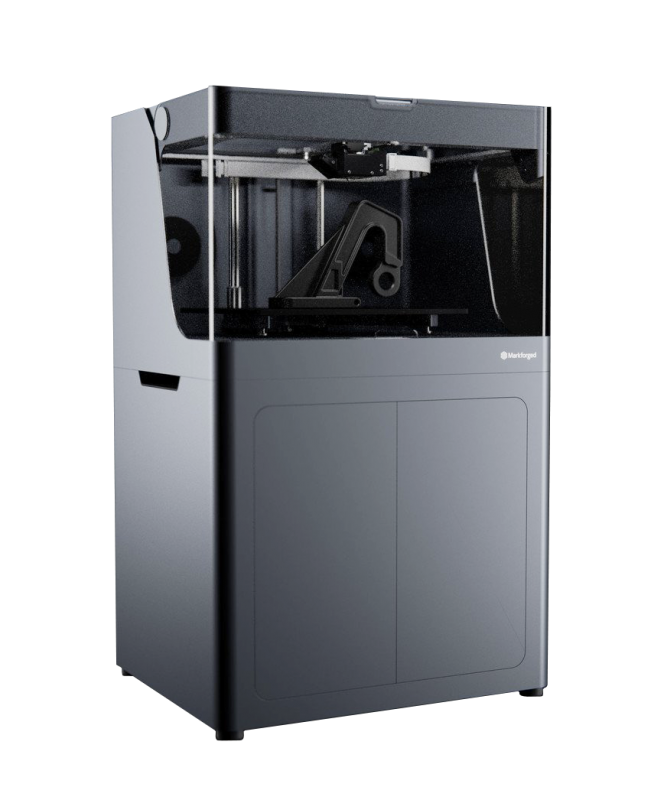 J.C.: Can you describe some of the details of your company’s Markforged X7 3D printing system? CREASE: The Markforged X7 is the top-of-the-line model of our Industrial Series. Both the printer and the parts it delivers are reliable and robust (Figure 6). And the system itself is designed to be low-maintenance and easy to use. The X7 includes a sensor suite of that automatically calibrates the machine before each print—leveling the bed, calibrating the nozzles and more—meaning there’s no need for a lot of the regular maintenance tasks required of typical 3D printers. It prints in a broad range of high strength composite materials, including Kevlar, Fiberglass and Carbon Fiber. Customers can expect high-quality, metal strength parts produced on a low-maintenance workhorse. JEFF CHILD: From your point of view, how do you see the state-of-the-technology when it comes 3D printed electronics? 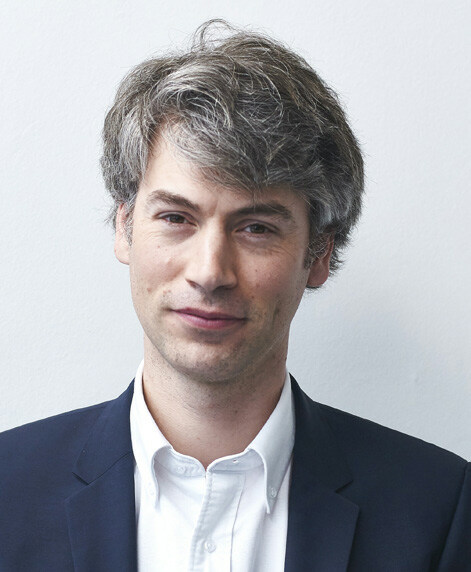 SIMON FRIED: The intersection of additive manufacturing and printed electronics offer several opportunities for new or improved ways of making things. The applications that lend themselves to this confluence of technologies cover a spectrum ranging from new ways of adding electronics to larger mechanical parts to—at the other end in terms of size—approaches to challenges confronting the component, semiconductor and electrical packaging industries. The larger scale applications include printing wiring and/or strain gauges into larger mechanical parts and so allow for the elimination of bulky wiring harnesses and connectors, as well enabling better preventative maintenance sensing. Antennas can also be added to pre-existing parts to open the door to new ways of adding smarts to nose-cones in aircraft or missiles for example. At the other end of the scale spectrum are PCB, component or even wafer level applications. Additive manufacturing of multi-layer circuits or MIDs (molded interconnect devices) means these types of item can both be prototyped much more quickly, secretly and flexibly. They can also be designed differently given the novel non-planar geometries that an additive approach makes possible. 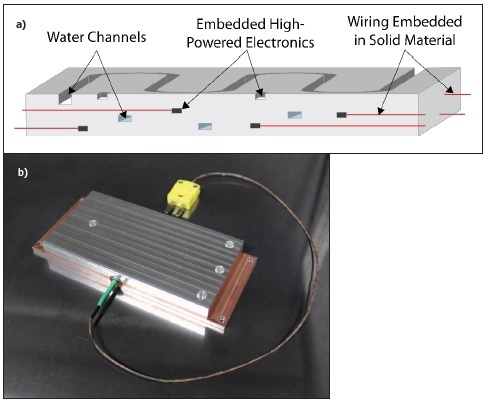 At this higher resolution end of the additive electronics space, systems can also be found that can make the embedding of components within a 3D printed circuit an option. J.C.: What do you see as some of the critical capabilities in 3D printing materials as they relate to electronic systems? FRIED: Just as is the case in the traditional 3D printing space, it’s materials that set the boundaries of what can be made by way of additive manufacturing of electronics. The first key capability is the development of conductive materials that can be reliably deposited by means of extrusion, aerosol or jetting. Conductive polymers that may contain metals, graphene, carbon nano-tubes and other exotic materials offer lower levels of conductivity for FDM (fused deposition modeling) filaments. More conductive, often nanoparticle-based, inks can be deposited by aerosol or inkjet based additive systems. As these materials become easier to process, cheaper and more conductive, their application set continues to grow, including antennas for example. For truly 100% additive printing of electronics, it is also necessary to deposit an insulating dielectric material. 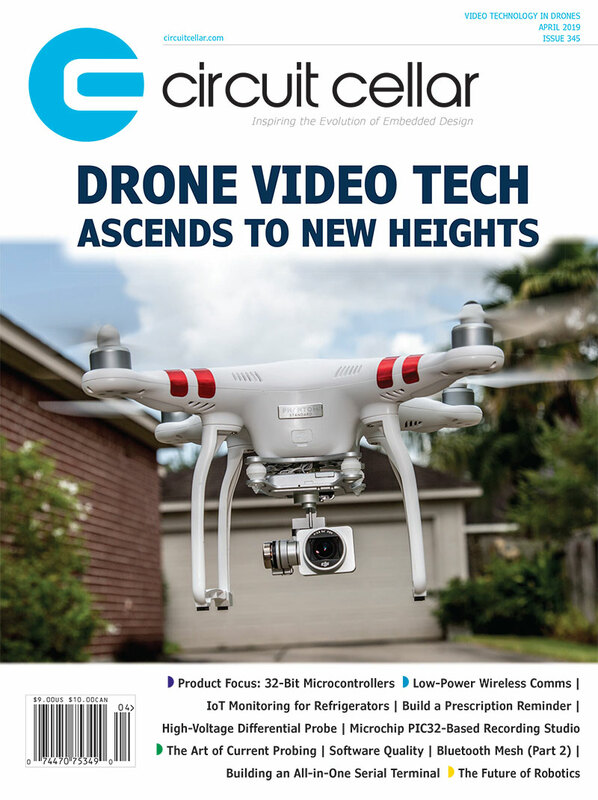 The traditional electronics industry has a dizzying array of such materials to choose from, each with specifications for a defined performance. While 3D printers don’t yet have materials matched to every need—whether mechanical, thermal or electrical— over the last few years more dielectric materials have become available. Specific inks for specific dielectric performances are now available, where before printers had to make do with whatever polymer was printable. As the set of materials expands so will the applications that an additive approach makes possible. J.C.: What advances do you see with 3D printing in the next couple years? Is 3D printing as a mainstream, electronics manufacturing technology in sight? FRIED: It is still early days in the evolution of this technology and as a result most of the work that we are aware of has been experimental and very much lab-based. 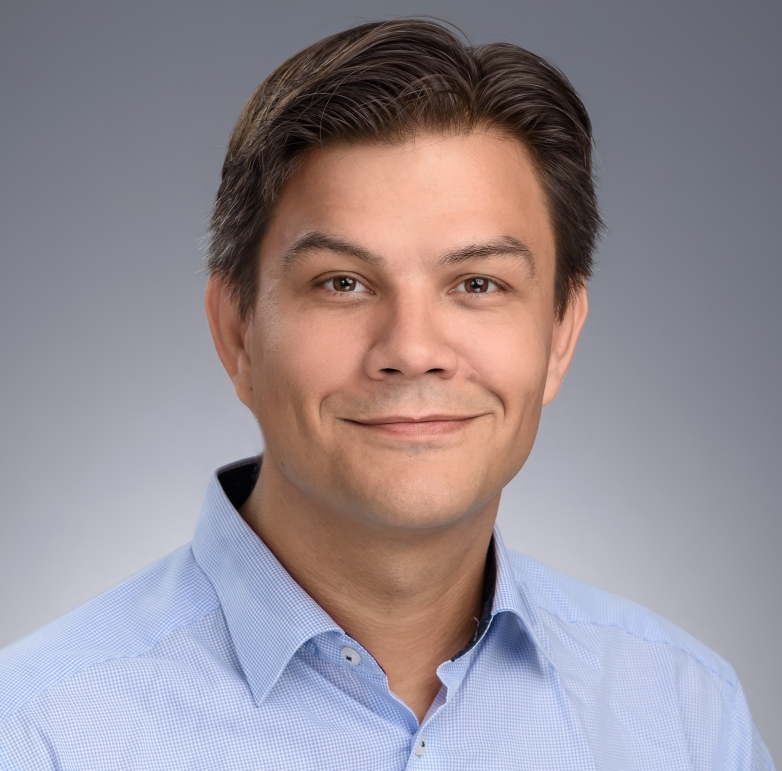 Considering the amount of development in this space—being driven by the needs of industries as diverse as automotive, defense, medical, consumer electronics, contract manufacturing and many more—it’s highly likely that that such high definition functional 3D printing will start to deliver manufacturing solutions in addition to today’s prototyping and experimental work. J.C.: Do you have an example of a Nano Dimension 3D printer product that illustrates the kinds of technology trends we’ve been discussing? Figure 7 The DragonFly Pro can be used to print traditional planar circuits and antennas as well as to print non-planar designs. This entry was posted in Archive Article, CC Blog and tagged 3D Printers, 3D printing, PCB by Circuit Cellar Staff.